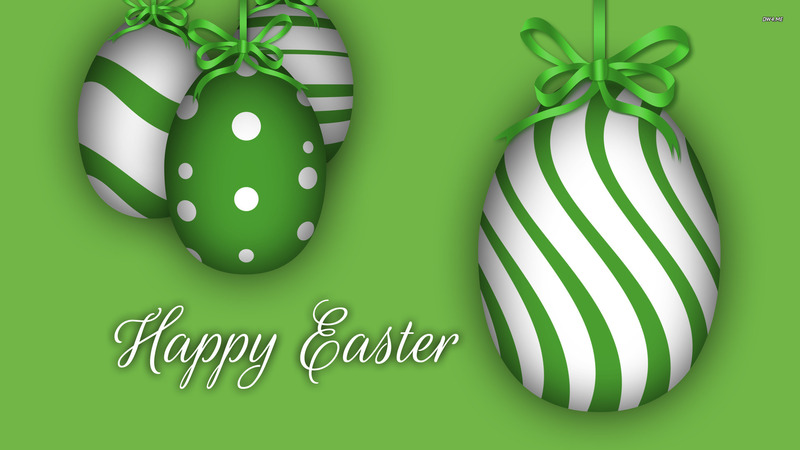 It is time for the Easter holiday; it’s time to change your old desktop wallpaper. 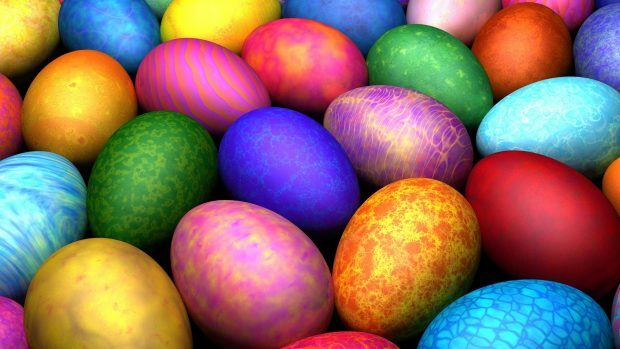 You’ll find some great Easter wallpapers in the collection below that will brighten up your computer desktop. All wallpapers below are high resolution and beautiful; You can download and set it on your desktop background. 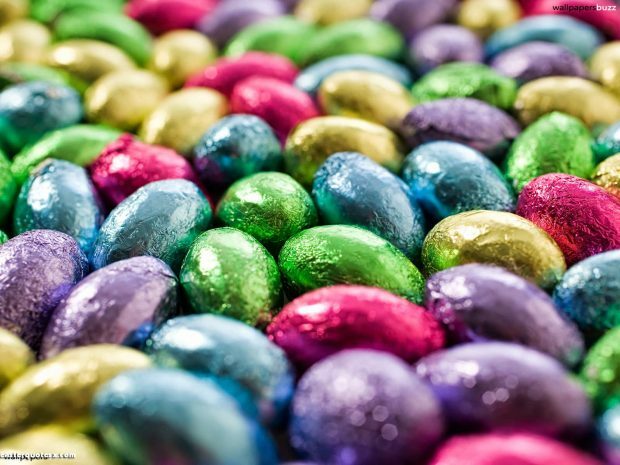 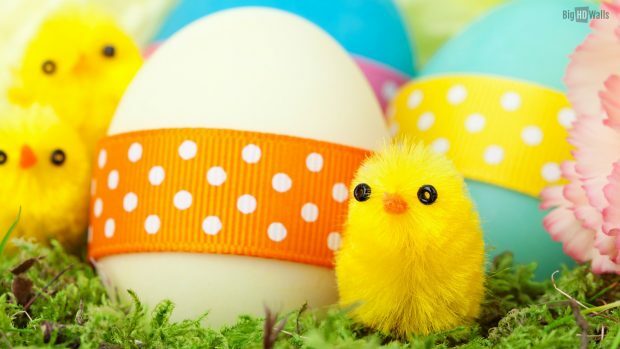 So without further ado, let’s dive right into the world of bunnies, cheeky chicks, blooming flowers, easter eggs, and — how could we forget — chocolate, of course. 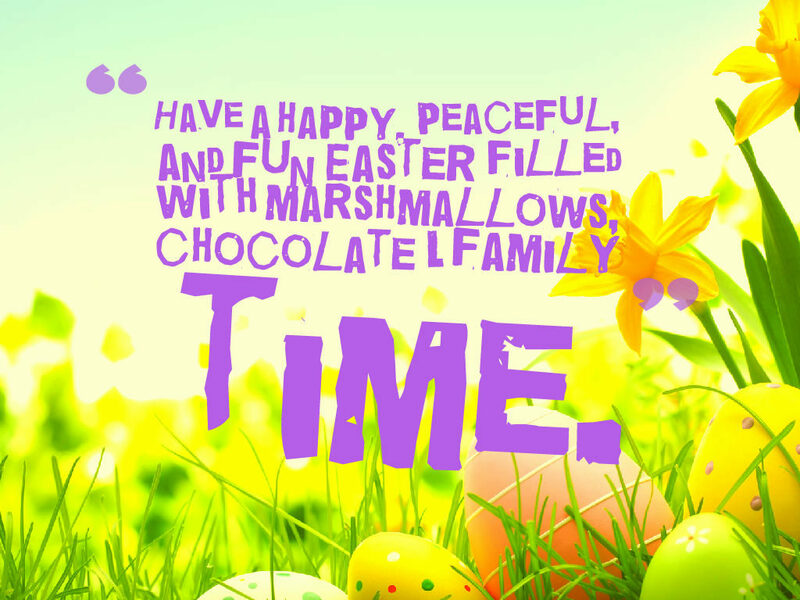 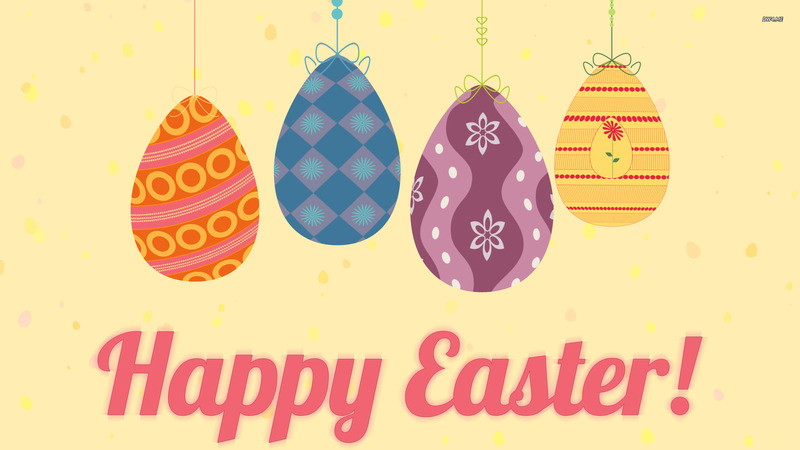 Happy Easter holiday! 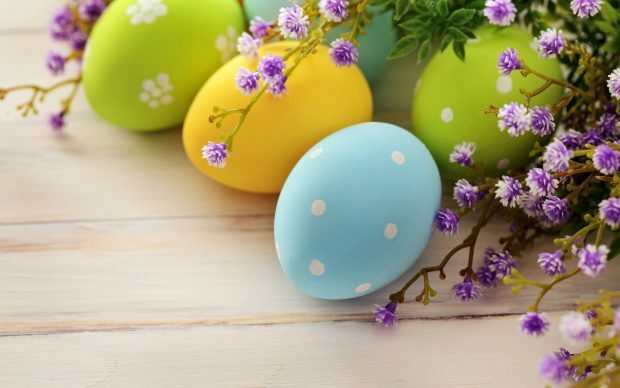 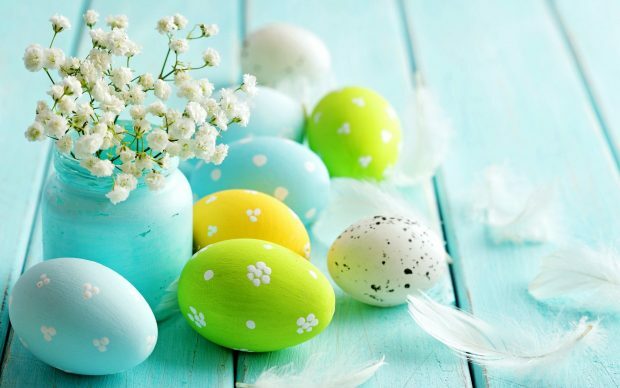 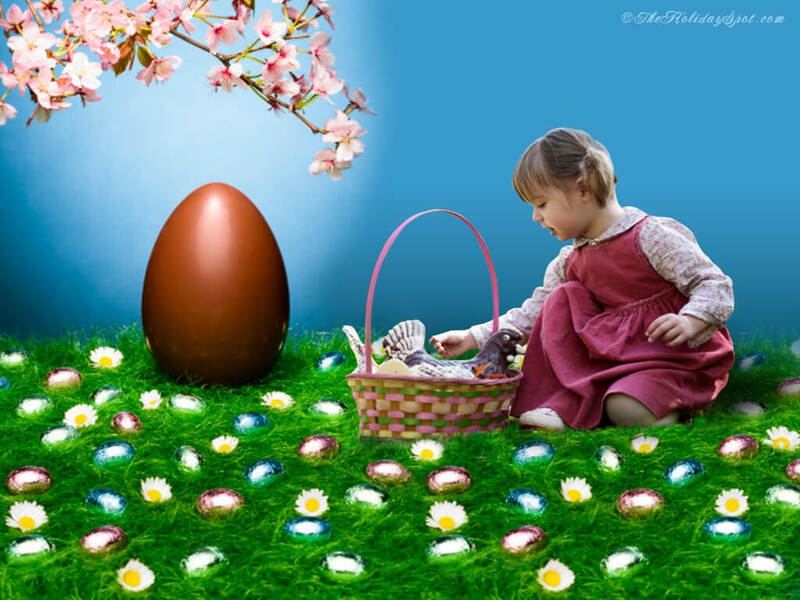 Easter eggs in the spring meadow holiday wallpapers. Easter holiday eggs spring wallpaper. 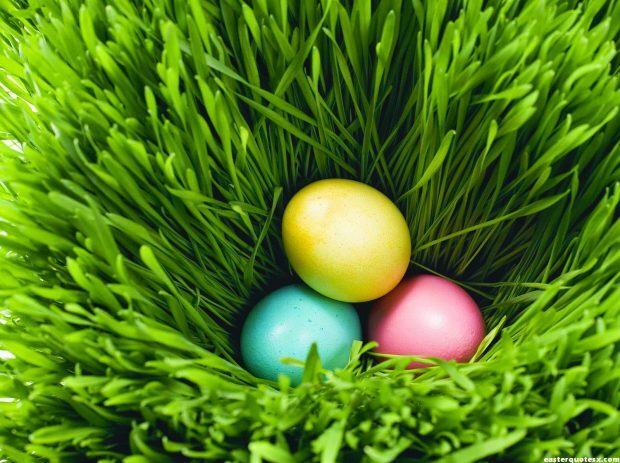 Eggs Easter Basket Bow Grass Holiday Flowers Spring Wallpaper. Easter Wallpaper HD Collection 1. 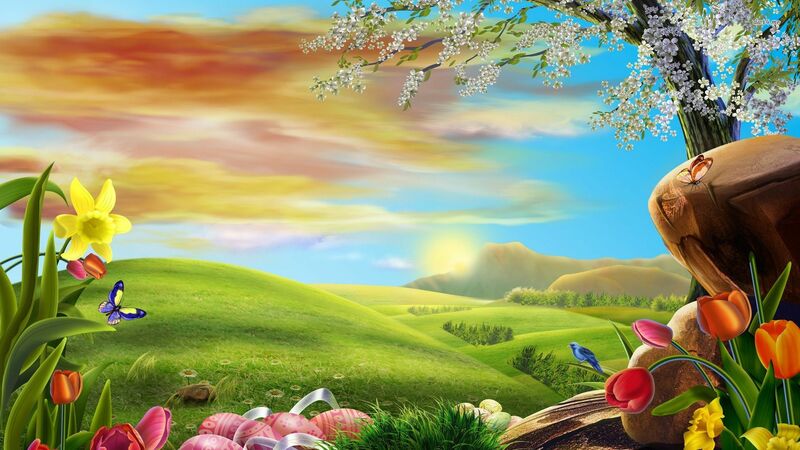 Easter Wallpaper HD Collection 2. Easter Wallpaper HD Collection 3. 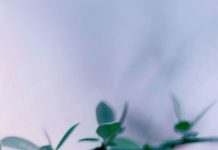 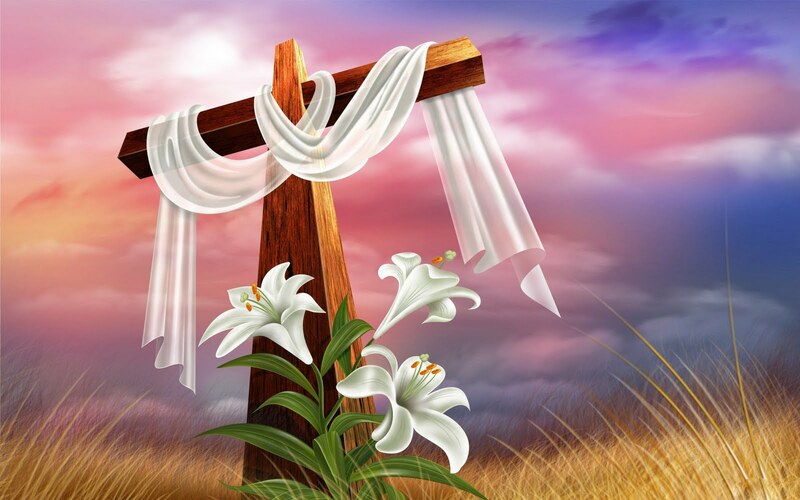 Easter Wallpaper HD Collection 4. Easter Wallpaper HD Collection 5. 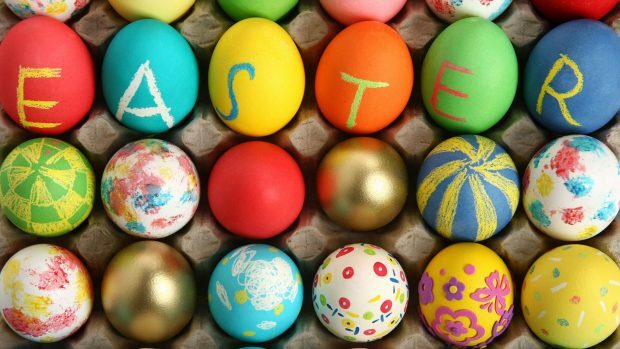 Easter Wallpaper HD Collection 6. 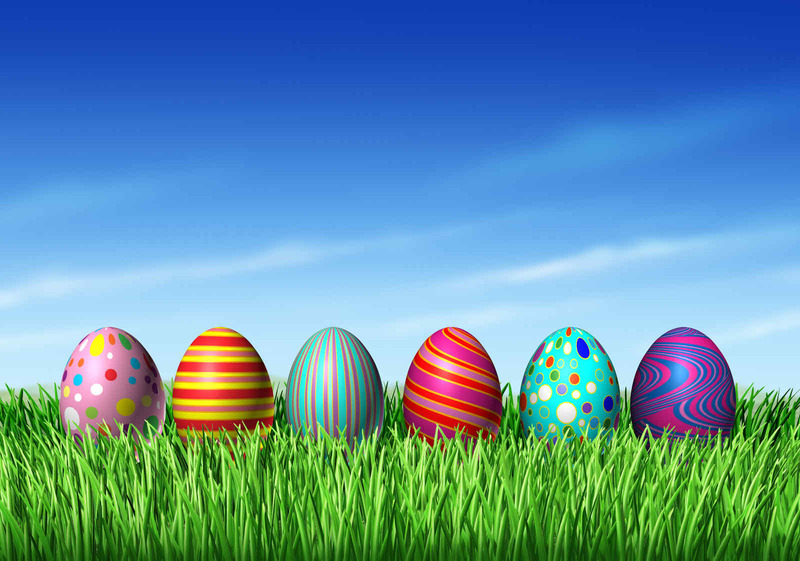 Easter Wallpaper HD Collection 7. 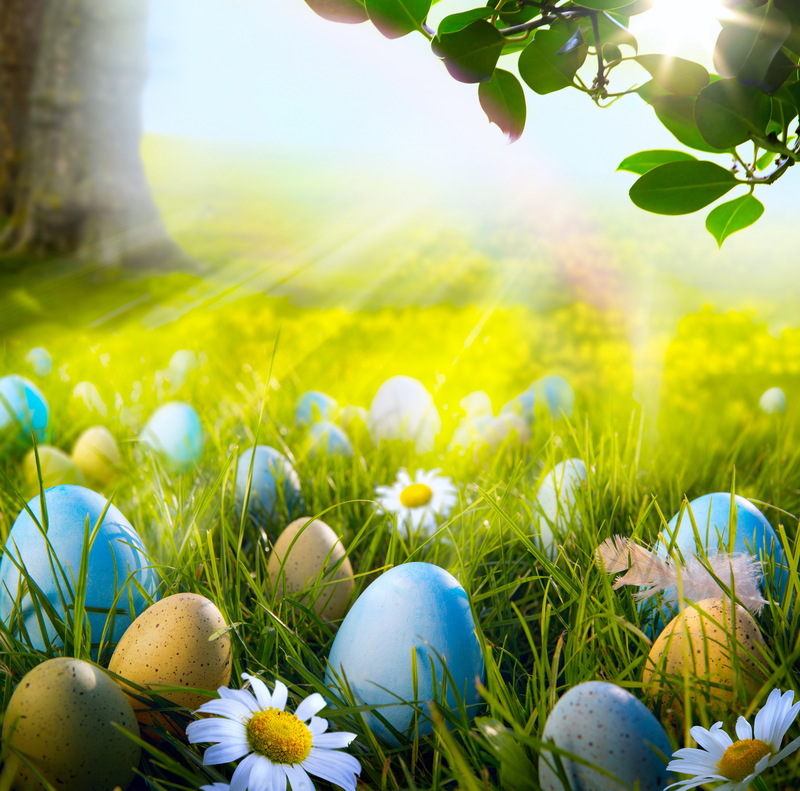 Easter Wallpaper HD Collection 8. 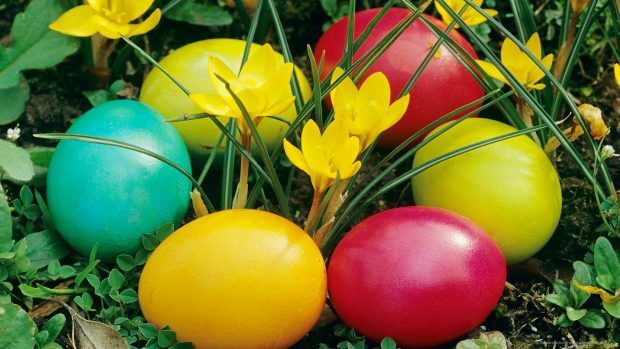 Easter Wallpaper HD Collection 9. Easter Wallpaper HD Collection 10. Easter Wallpaper HD Collection 11. 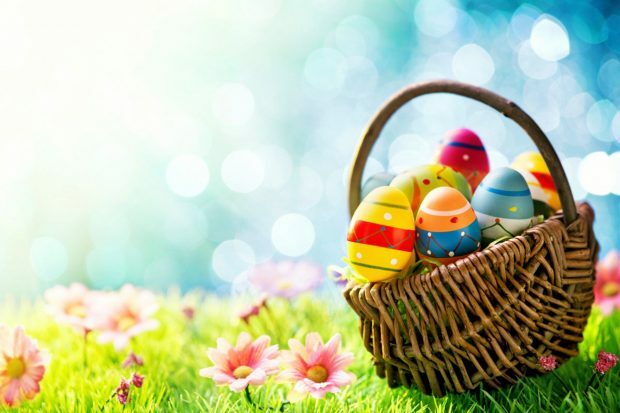 Easter Wallpaper HD Collection 12. 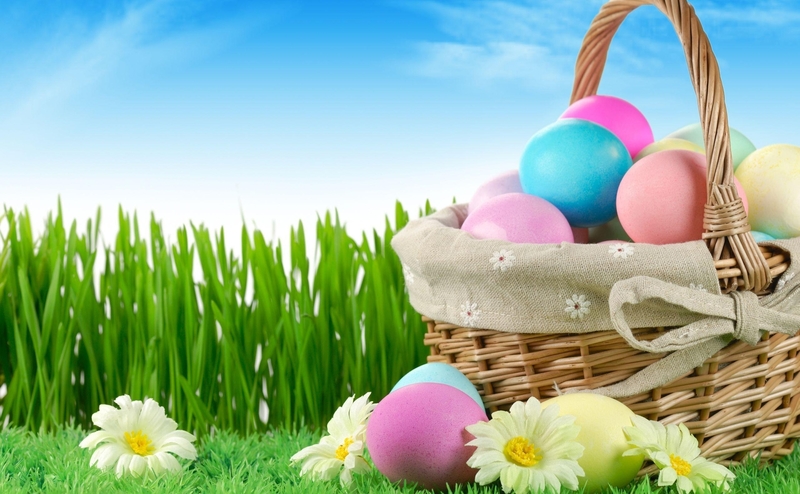 Easter Wallpaper HD Collection 13. 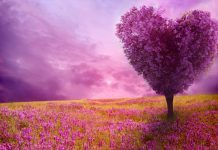 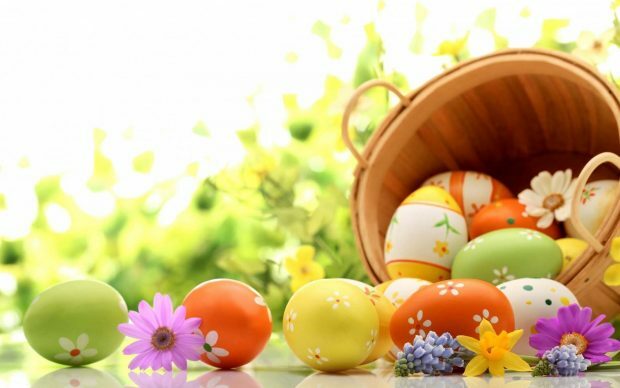 Easter Wallpaper HD Collection 14. 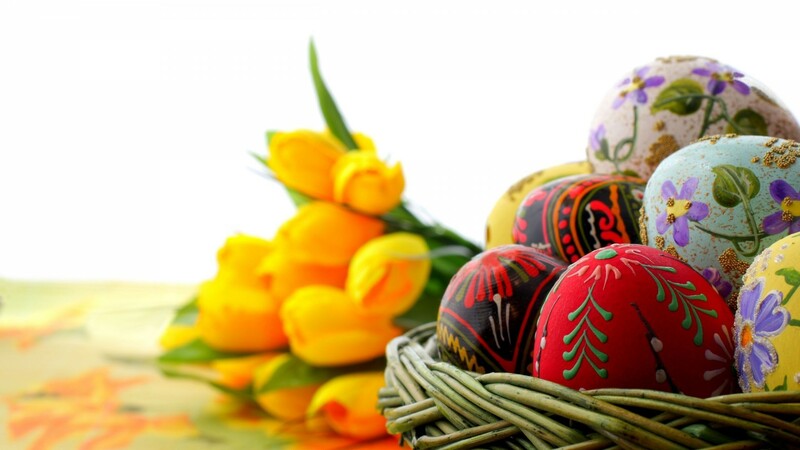 Easter Wallpaper HD Collection 15. 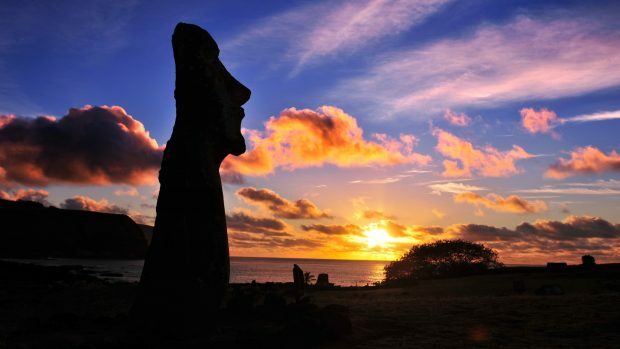 Moai Silhouette On Easter Isl At Sunset HD Desktop Background. 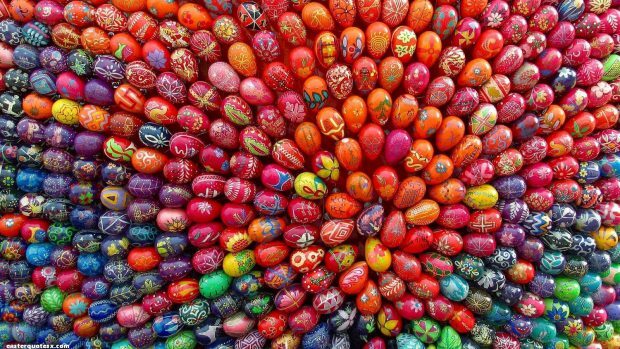 Easter Wallpaper HD Collection 17. 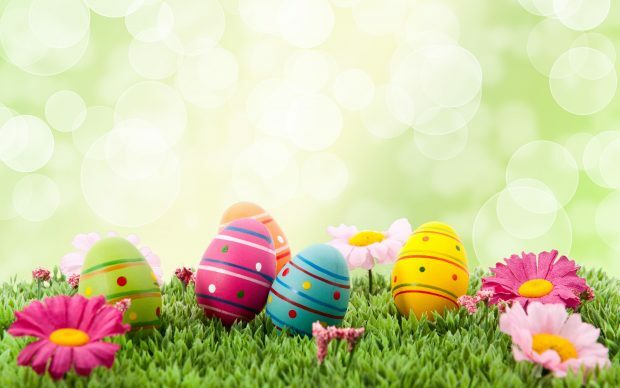 Easter Wallpaper HD Collection 18. 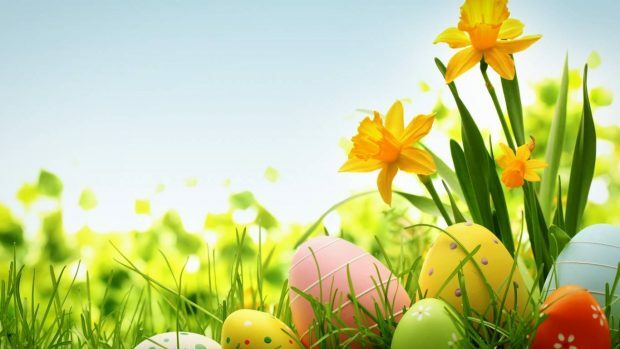 Easter Wallpaper HD Collection 19. 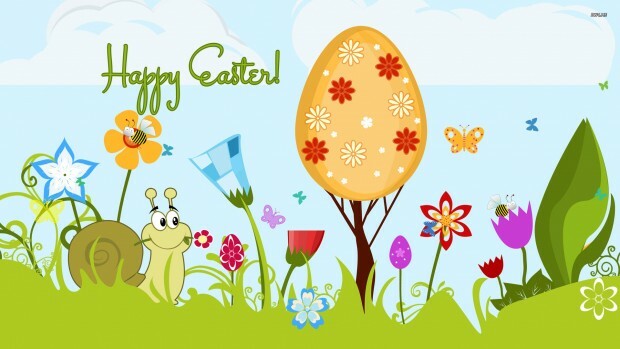 Easter Wallpaper HD Collection 20. 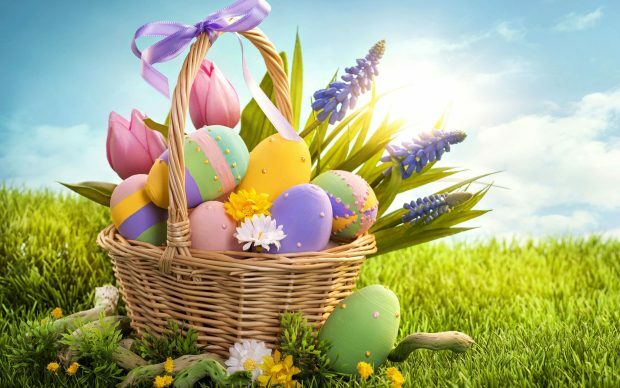 Easter Wallpaper HD Collection 21. 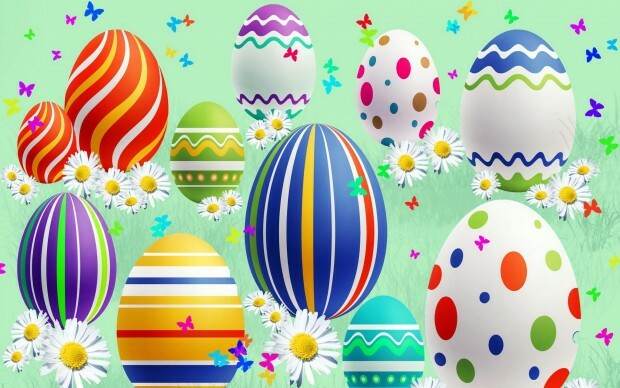 Easter Wallpaper HD Collection 22. 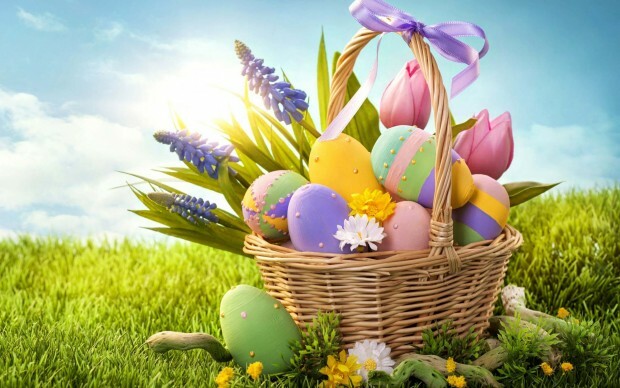 Easter Wallpaper HD Collection 23. 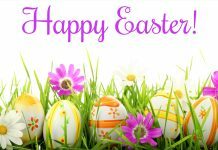 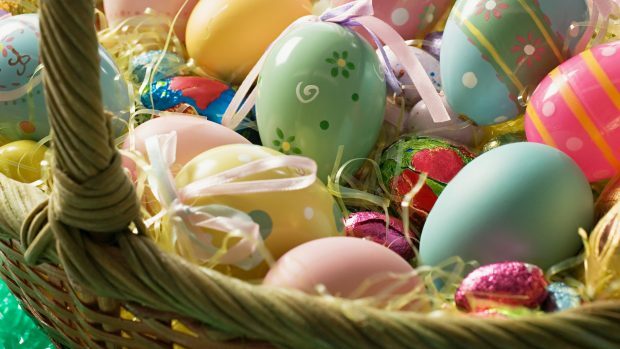 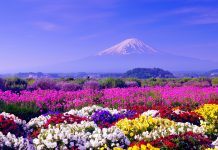 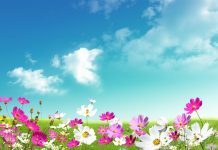 Easter Wallpaper HD Collection 24. 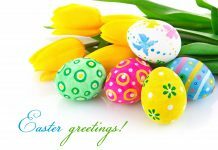 Easter Wallpaper HD Collection 26. 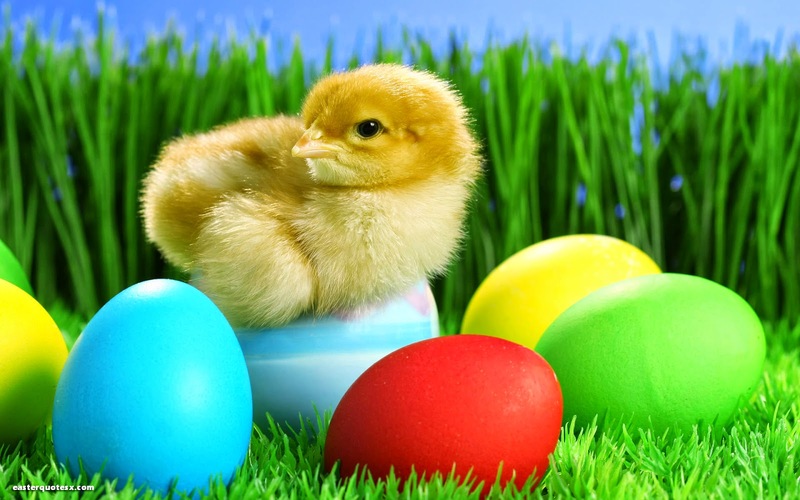 Easter Wallpaper HD Collection 27. 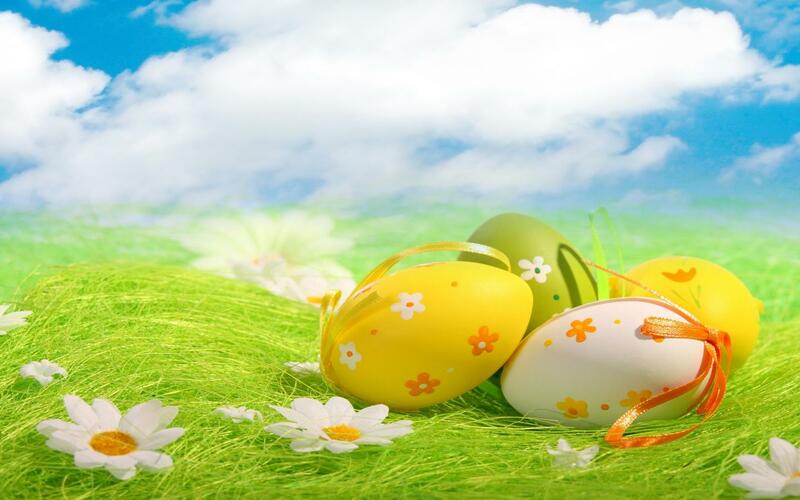 Easter Wallpaper HD Collection 28. 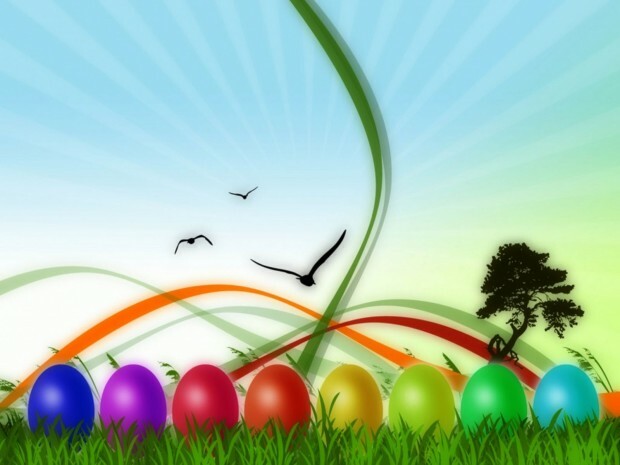 Easter Wallpaper HD Collection 30. 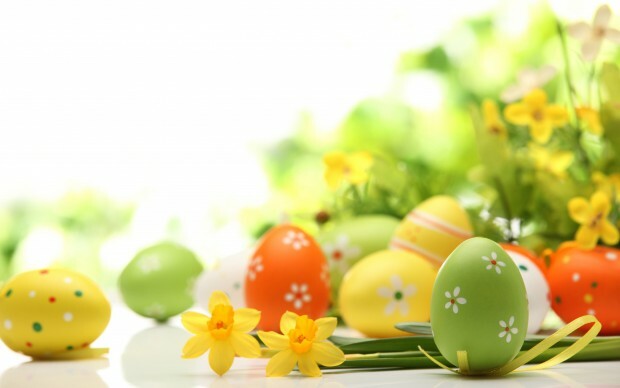 Easter Wallpaper HD Collection 31. 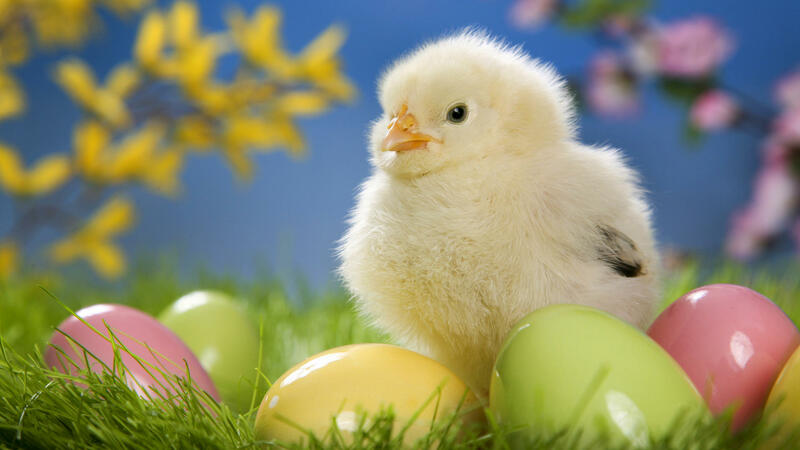 Easter Wallpaper HD Collection 32. 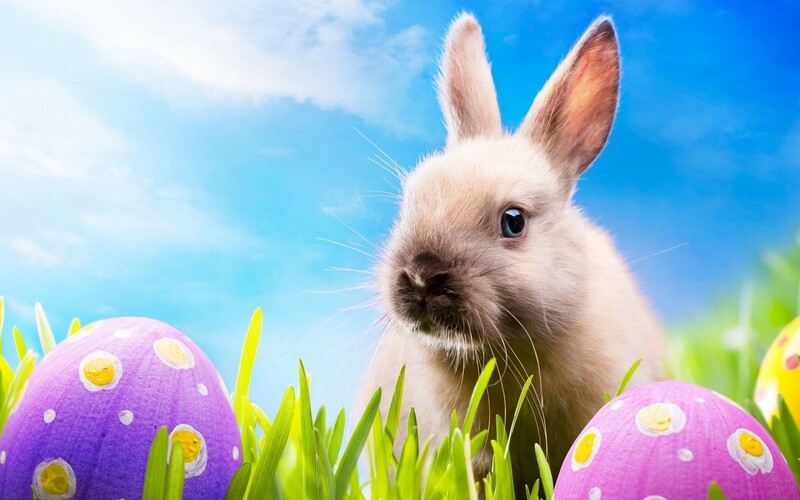 Easter Wallpaper HD Collection 33. Easter Wallpaper HD Collection 34. 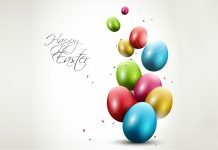 Easter Wallpaper HD Collection 35. 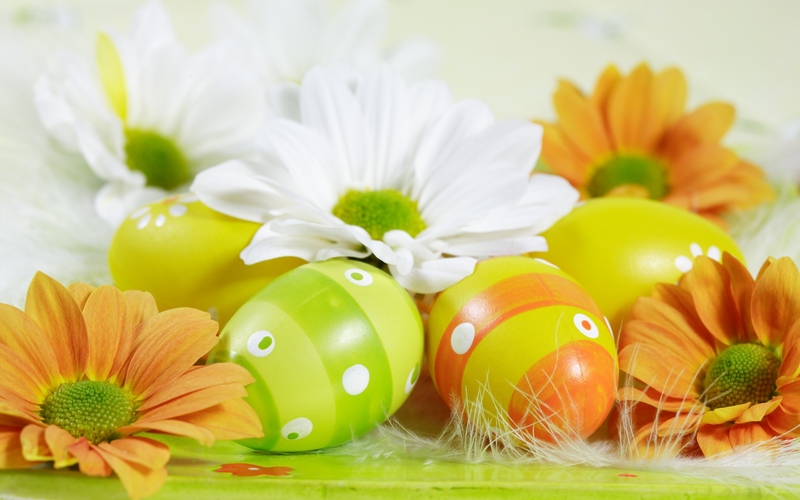 Easter Wallpaper HD Collection 36. Easter Wallpaper HD Collection 37. 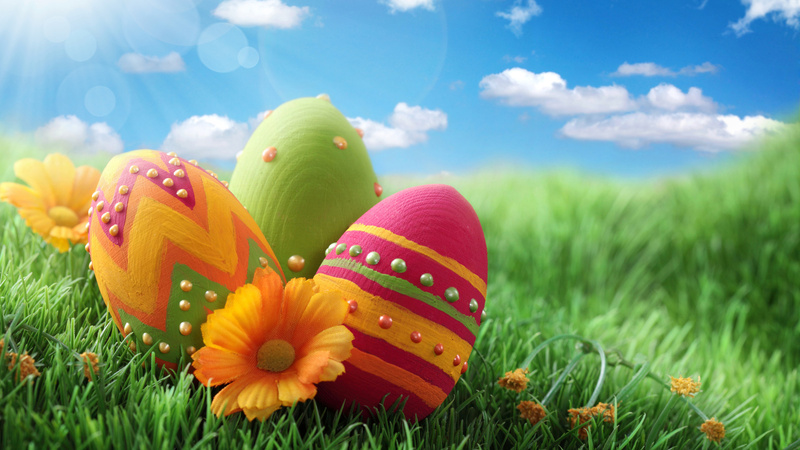 Easter Wallpaper HD Collection 38. Easter Wallpaper HD Collection 39. 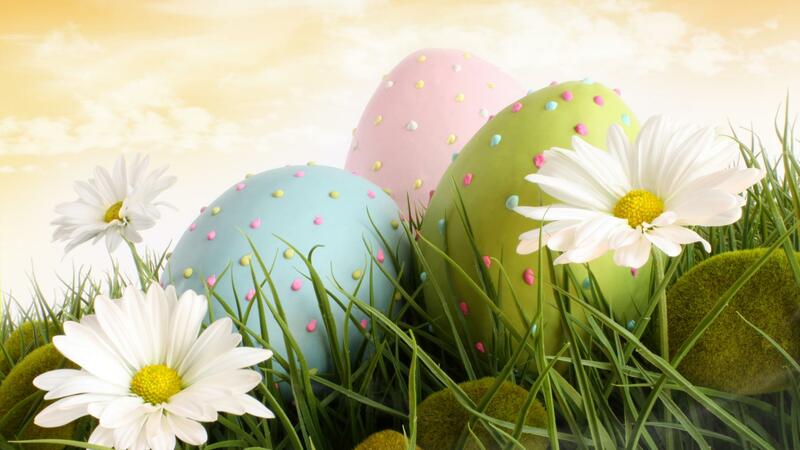 Easter Wallpaper HD Collection 40. 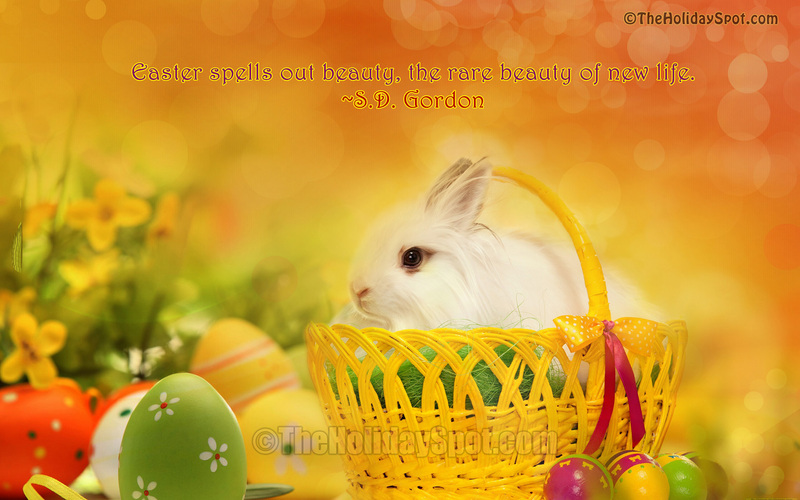 Are you looking for more Easter wallpapers? 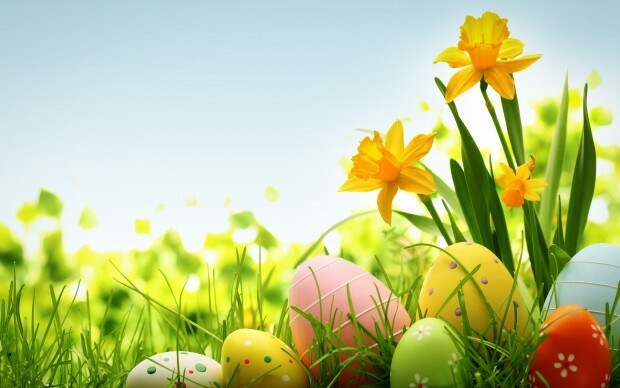 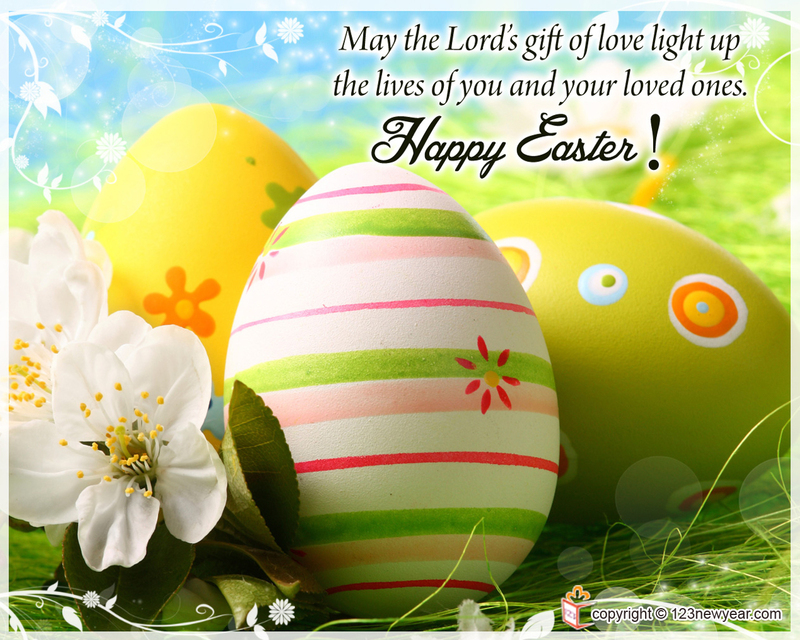 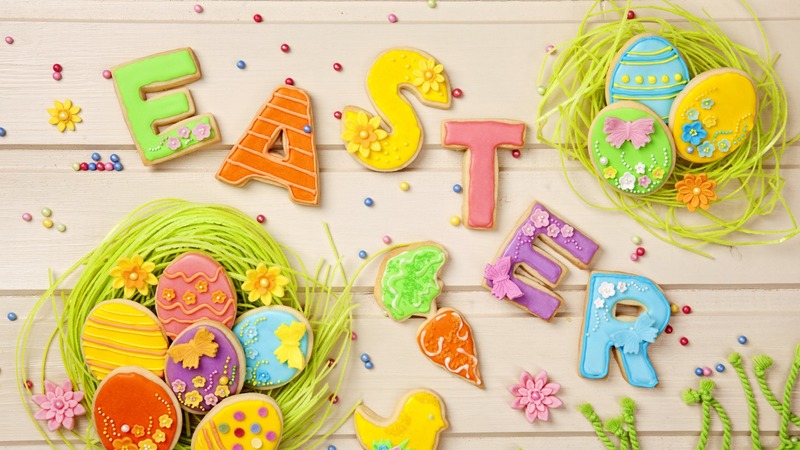 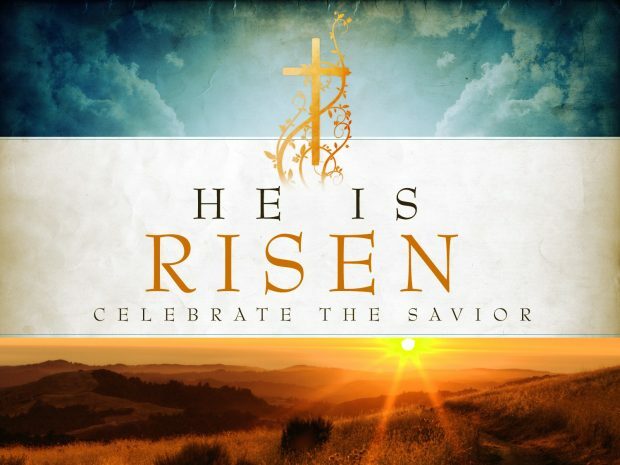 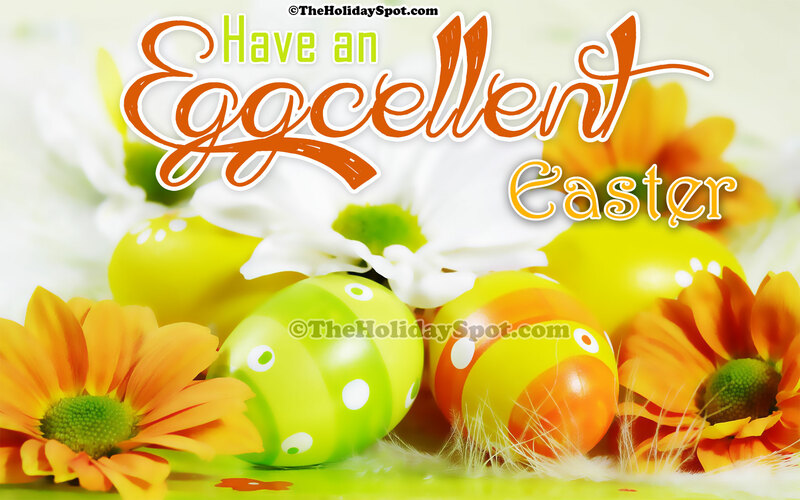 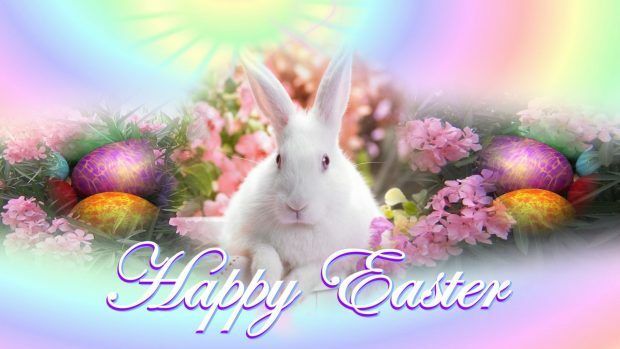 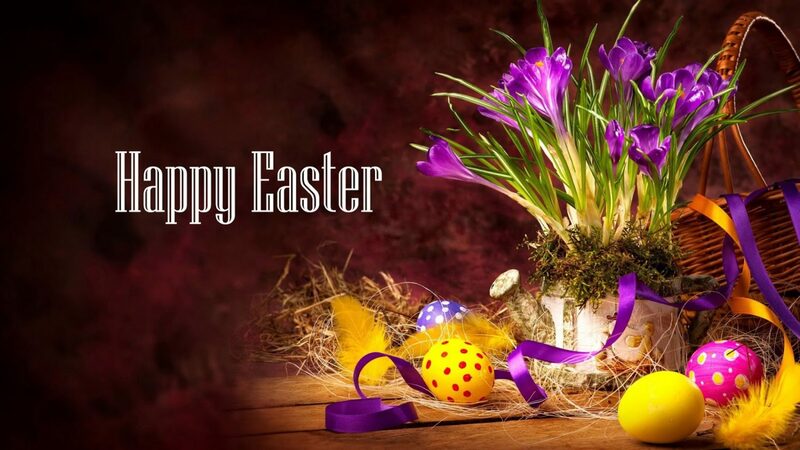 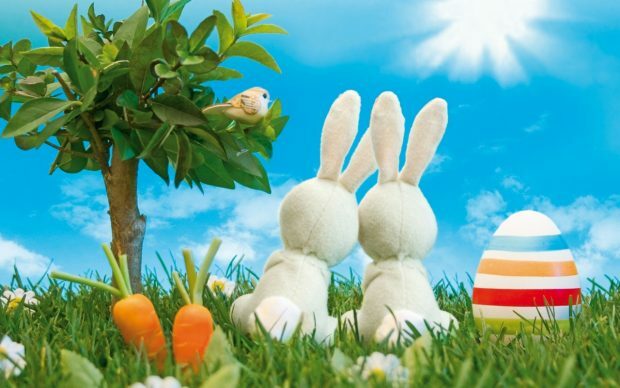 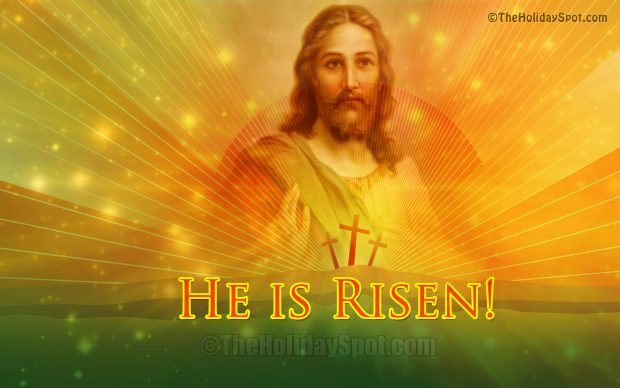 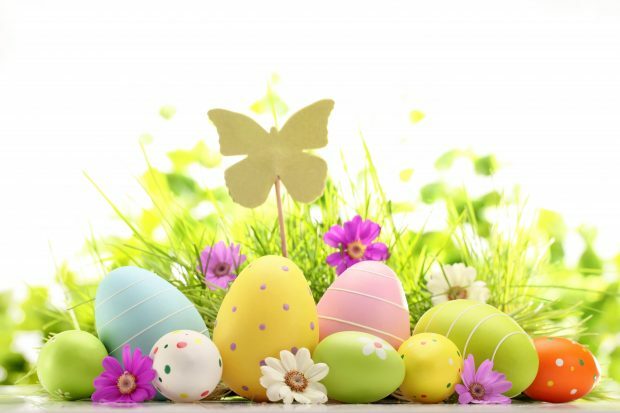 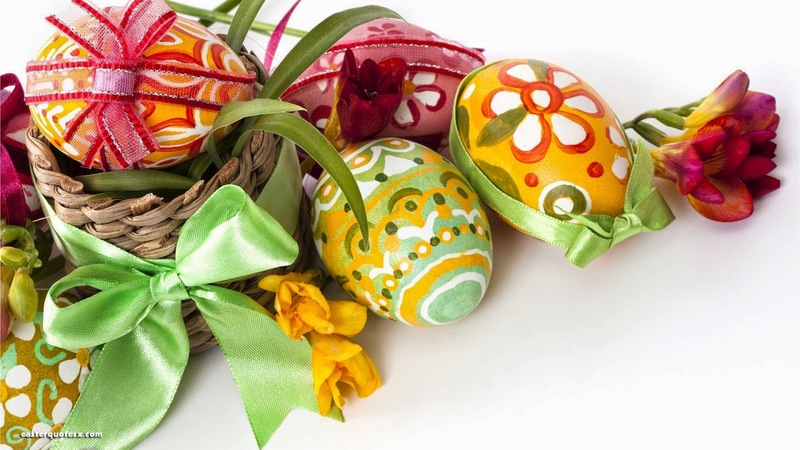 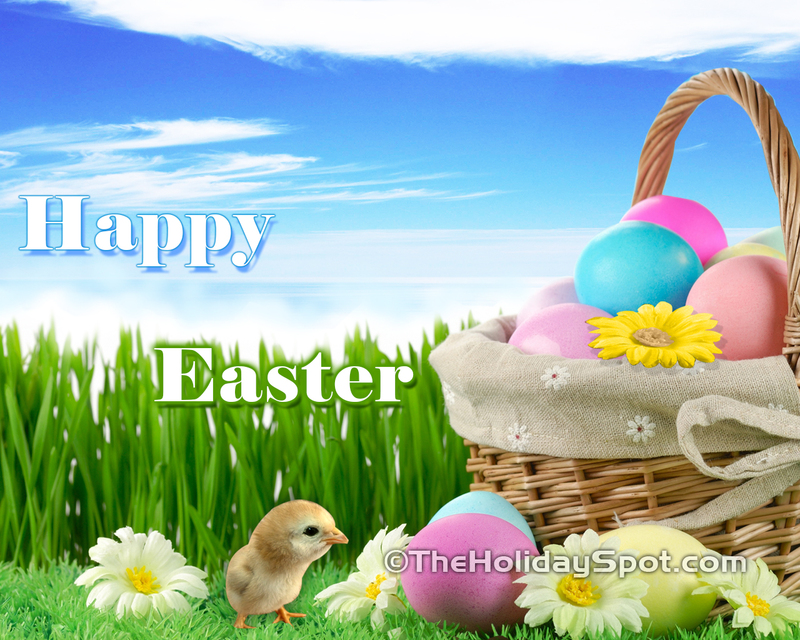 Find free Easter HD Wallpapers, Easter Backgrounds, Easter images and much more.